Aida Garifullina: who is she? 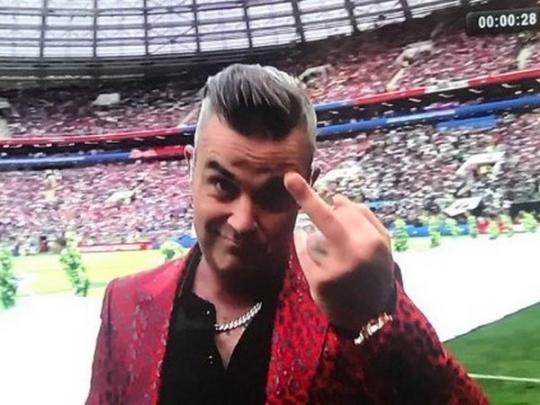 At the opening of the World Championship British singer Robbie Williams during the performance of the song Rock DJ showed the middle finger to the camera of the television channel. At the same time, he sang a line: "I did this for free." There are no such words in the original text of the song Rock DJ. The phrase could refer to those who criticized the decision of the musician to perform in Russia. So, the British parliamentarian Stephen Doughty said that it is "surprising and sad" that Williams "agreed to receive money from Russia and the FIFA". Doughty criticized Williams for agreeing to perform in Russia while "Russian planes are bombing civilians in Syria, Russian authorities are poisoning people on the streets of Britain, and they are also harassing LGBT representatives in Chechnya." The head of the Hermitage Capital William Browder also said that Williams "legitimizes the regime." 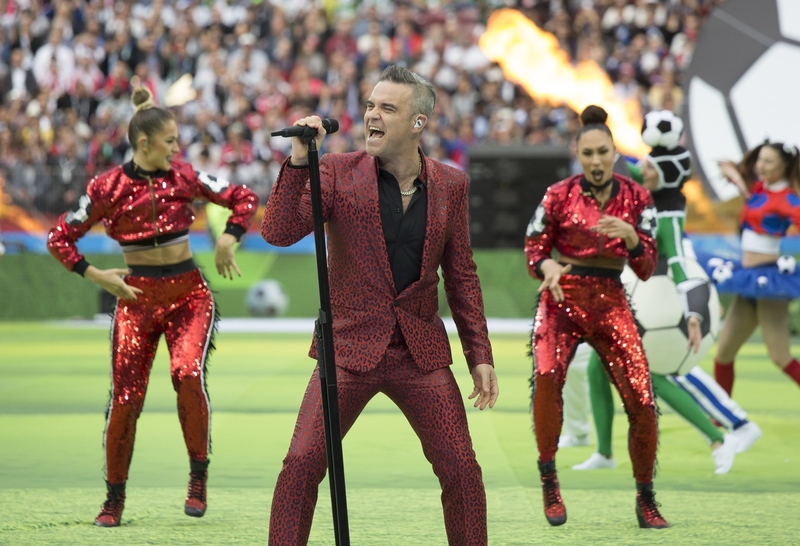 Indecent gesture of Robbie Williams at the opening ceremony of the World Cup was a response to criticism from the British media, said the ceremony director Ilya Averbukh. Williams' gesture hit the camera during the broadcast of the opening ceremony of the 2018 World Cup. The British singer changed a fragment of the text in his Rock DJ song, singing "I did it for free." "I do not know what Robbie Williams meant b y that, I, as a choreographer, did not stage that ... I'm sure that this gesture had nothing to do with Russia, our country. Williams did not want to hurt Russia by this gesture," - Averbukh told reporters. - "Well, what can I say, he is a big star, he knows what he is doing," he added. 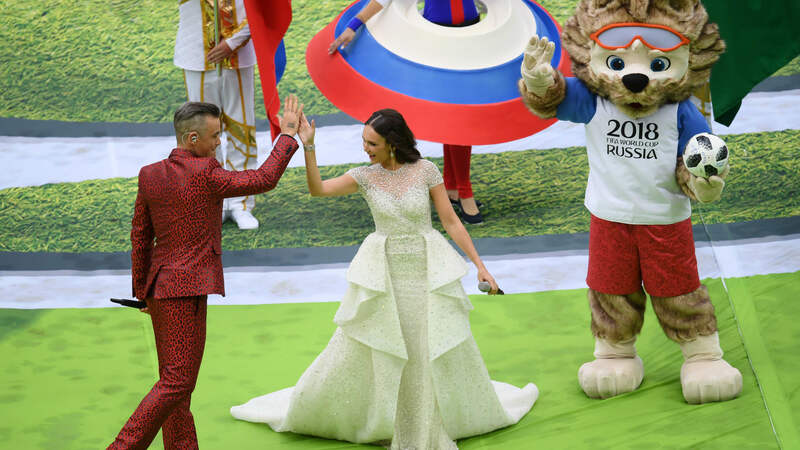 The opening ceremony of the World Cup was held June 14 at the Luzhniki Stadium in Moscow before the first match of the tournament, in which the Russian team beat the Saudi team (5: 0).